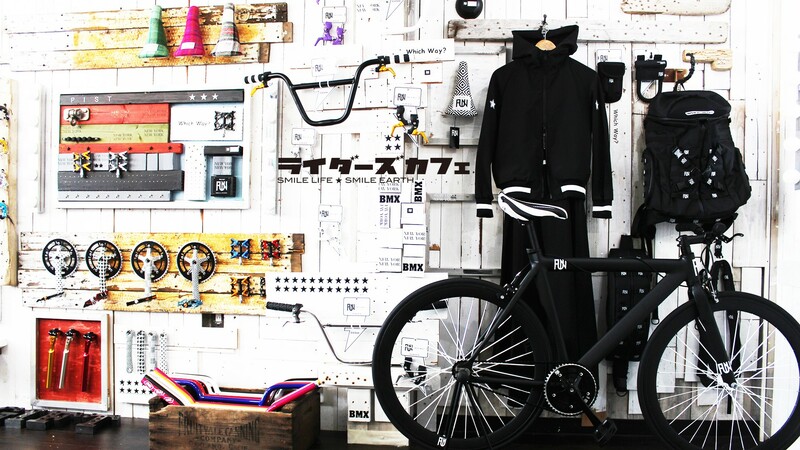 Order Made Shop "RIDERZ CAFE"
Toward the 2020 Tokyo Olympic Games we are seeking companies who would like to make a exclusive sales contract with us and sell our products all over the world. 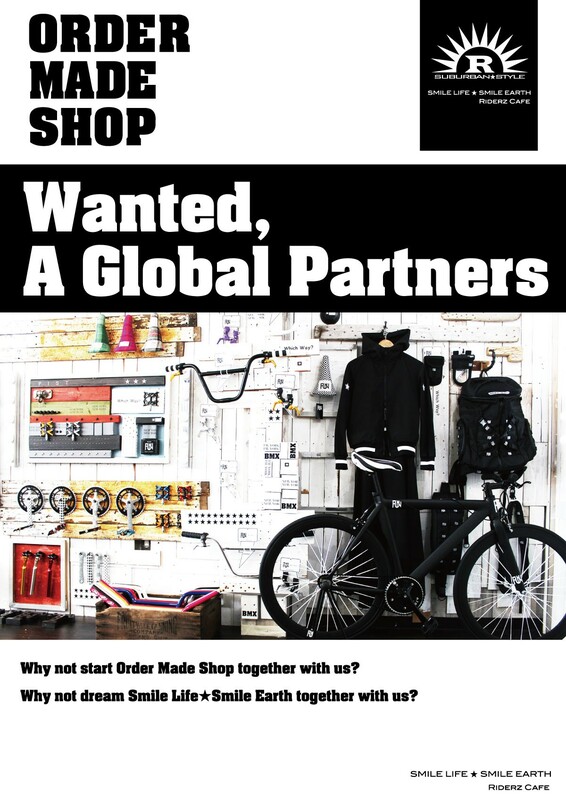 Why not start Order Made Shop together with us? Why not design the fun together with us? Why not dream Smile Life★Smile Earth together with us? For details please inquire from [Contact] below.